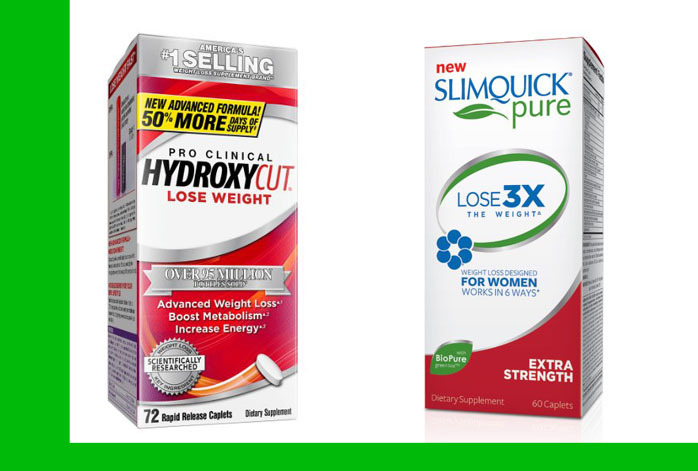 Hydroxycut and Slimquick are both weight-loss supplements that are popular on the market. Worth a note, Slimquick is stated by the manufacturer as a product specially designed for women. On the other hand, Hydroxycut is claimed to be suitable for both women and men. They are being priced almost similarly, though Slimquick is usually a few dollars more expensive than Hydroxycut. So, what are the differences between Hydroxycut and Slimquick? Which one is more effective? Which one should you get? Read on to find out! Hydroxycut boasts a research featuring its primary ingredient, the green coffee bean extract from C. Canephora robusta. People who consume the ingredient regularly and consistently are able to lose 10.95 lbs of body weight within 60 days. The primary ingredient of Hydroxycut is also widely known to have weight-loss related effects and has been supported by numerous scientific and clinical researches. On the other hand, Slimquick claims to be able to help women “lose 3x the weight”, up to 25 pounds, but there is no precise amount of the average weight-loss. Slimquick also doesn’t bother to provide a research proof to support the claims. By the way, have you read Lipozene vs Slimquick? 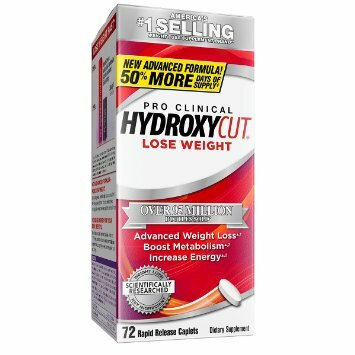 Hydroxycut features a number of key ingredients, consisting of caffeine anhydrous, green coffee bean extract, lady’s mantle extract, cumin extract, wild olive extract, and wild mint extract. The primary key is, of course, caffeine, which has been proven to provide at least three weight-loss related effects. Thus, Hydroxycut is able to suppress your appetite, increase the rate of metabolism of your body so that your body breaks down more fat, and prevent your body from absorbing more fat from the food you eat. In addition, Hydroxycut is also famous for providing a significantly enhanced level of energy, helping you to get through the busy day easily. On the other hand, Slimquick is armed with caffeine, green tea extract, BioPure green tea, Rhodiola extract, capsicum extract, chaste tea extract, and Phosphatidylcholine. Slimquick claims to provide numerous benefits, like increasing metabolism, boosting energy, reducing appetite, reducing excess water, supporting hormones, and reducing stress. Slimquick has received mixed reviews on the market; some users stated that it works while others said that it doesn’t. What you need to keep in mind is that both products contain heavy amount of caffeine. So, be careful if you are sensitive to the chemical substance. Also, don’t forget that they can have some side effects because of the caffeine, like minor headaches and insomnia. In the end, we recommend you to choose Hydroxycut. It is supported by a more convincing and reliable research, and delivers more consistent results than Slimquick.